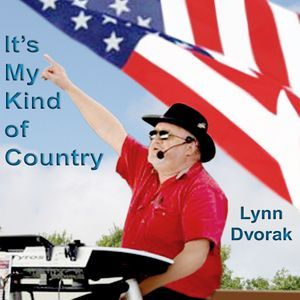 LYNN DVORAK SHOW 40TH ANN. You Can Purchase Any Or All CD's By Following The Instructions Below. It's Easy And Safe... Hope That You Enjoy! !